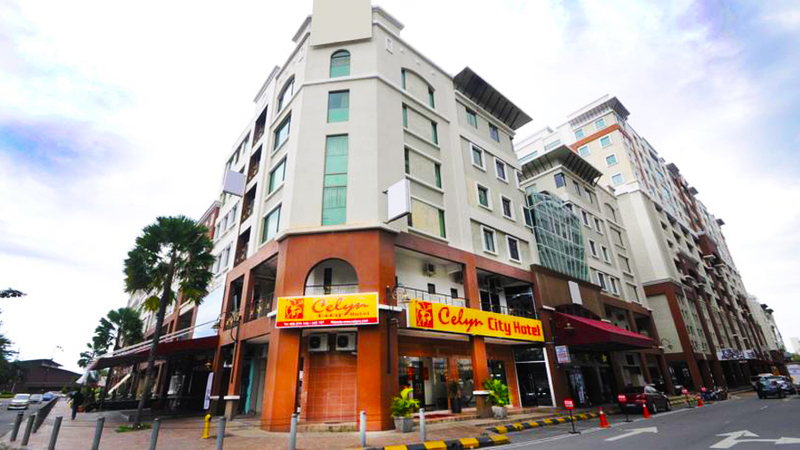 Situated at the heart of the city in Central Business District of Kota Kinabalu, De Galleria Hotel is an excellent choice for business as well as leisure travellers who wish to explore the city while staying close to its sounds and sights. Check out the best rates now! 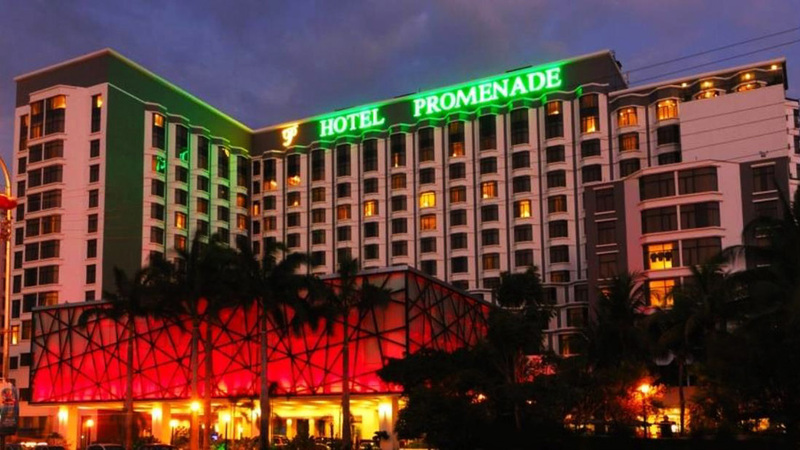 All the prominent attractions that the lovely city has to offer as well as most of the shopping malls, entertainment venues, restaurants, and commercial institutions are located close by from here. Not only that, the property in itself is quite amazing and decently maintained. 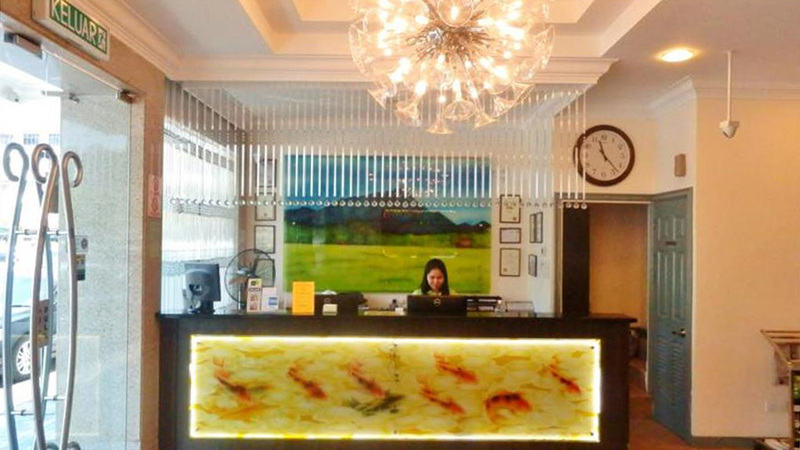 Many services are offered to keep in mind the comfort of the guests by the courteous and welcoming staff. 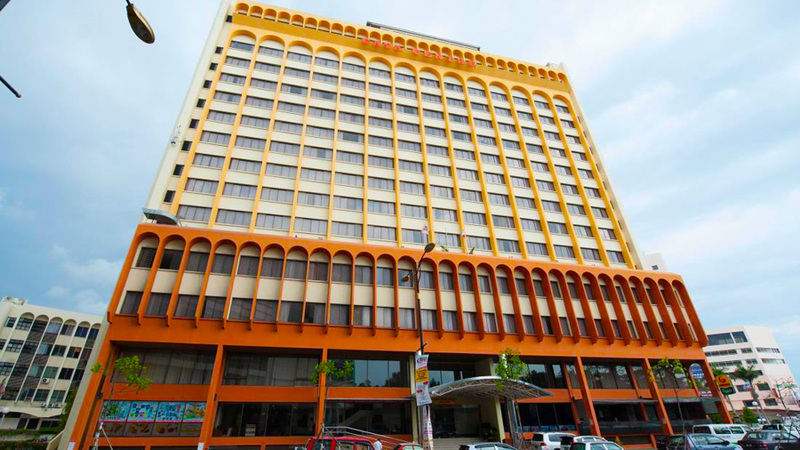 Book your stay at De Galleria Hotel to enjoy an ultimately delightful and comfortable stay while you plan to spend a few days in Kota Kinabalu. 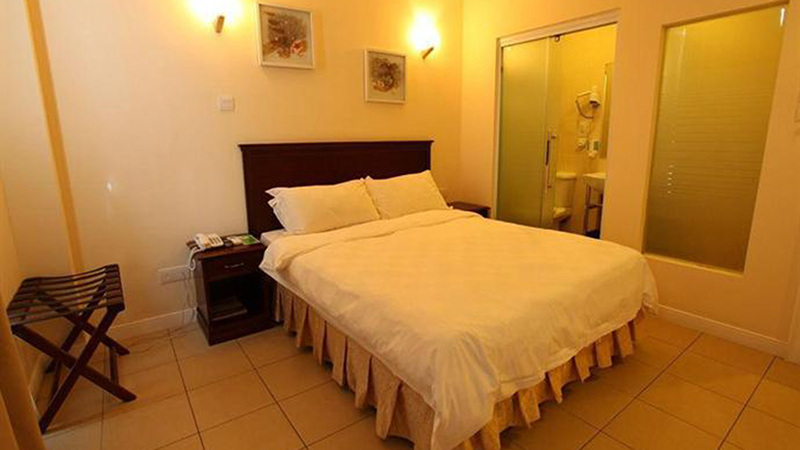 The hotel offers an ideal assortment of rooms to suit the needs of all kinds of guests. The 34 rooms have been classified into three categories namely Superior Room, Deluxe Room and Family Room. All of them are capable of accommodating two people at a time. 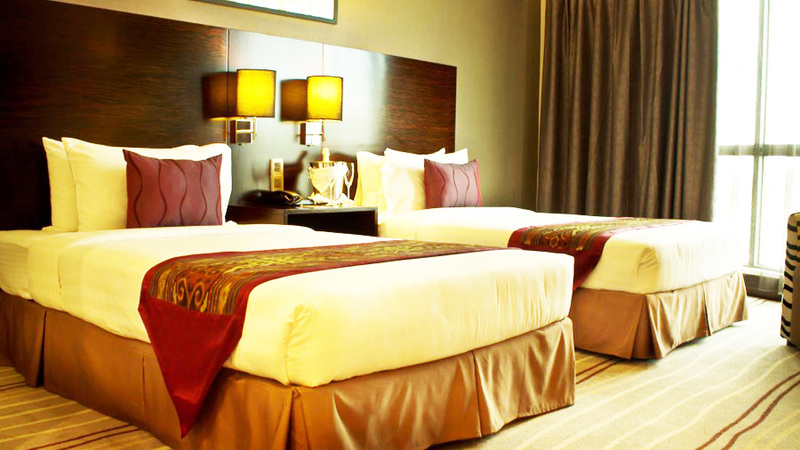 Superior Room and Deluxe Room can be availed in two variants, with one queen-sized bed or two single beds. All the Deluxe rooms have window offering outside views of the city. The rooms in the other two categories can be chosen with or without a window. 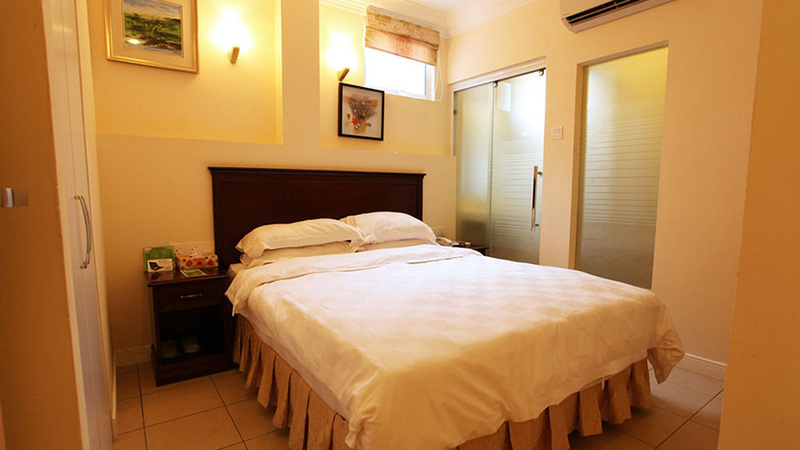 Family Rooms also have a living room attached with them and the entire set can be booked for around USD 30 per night. 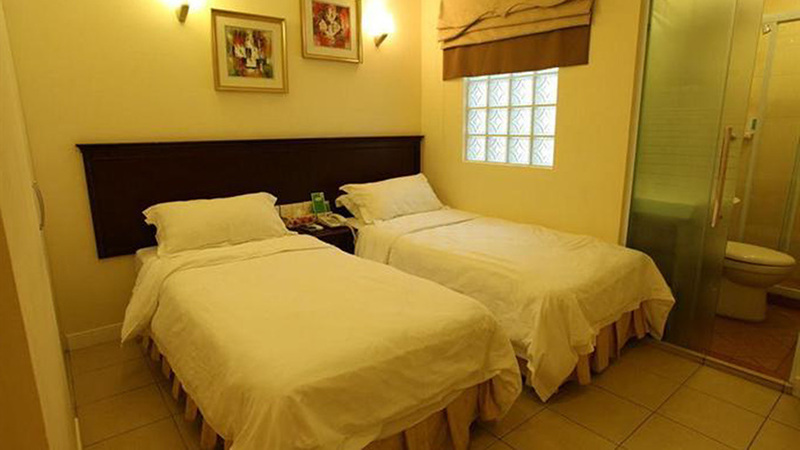 The Superior and Deluxe Room can be booked for around 20-25 USD per night. There are a host of amenities offered to make the stay of guests a complacent one. 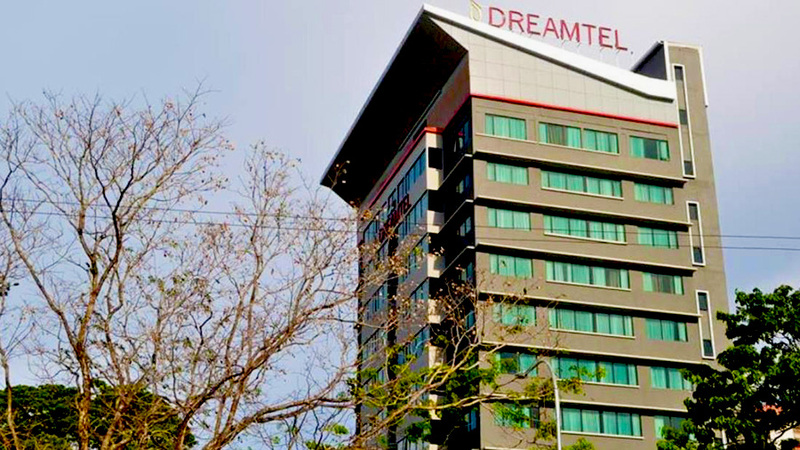 All the rooms are air-conditioned ones and offer access to the hotel’s internet connection. 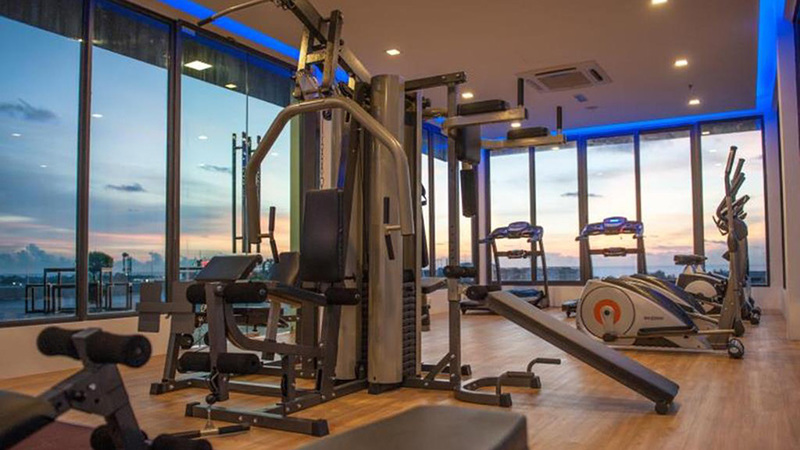 The electronic equipment available to be used by the guests includes a hair-dryer, electronic safe, tea/coffee maker, security system and Television. Even the public areas of the hotel have complimentary access to hotel’s wi-fi internet connection. 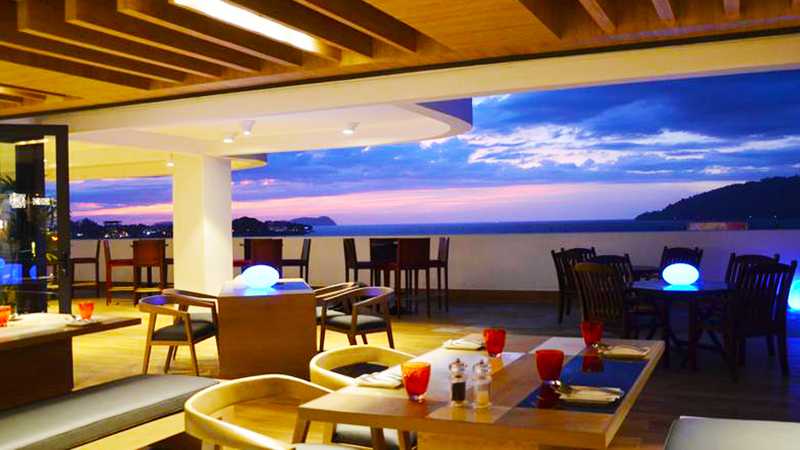 The coffee shop and restaurant on premise enable the guests to enjoy their favorite delicacies. 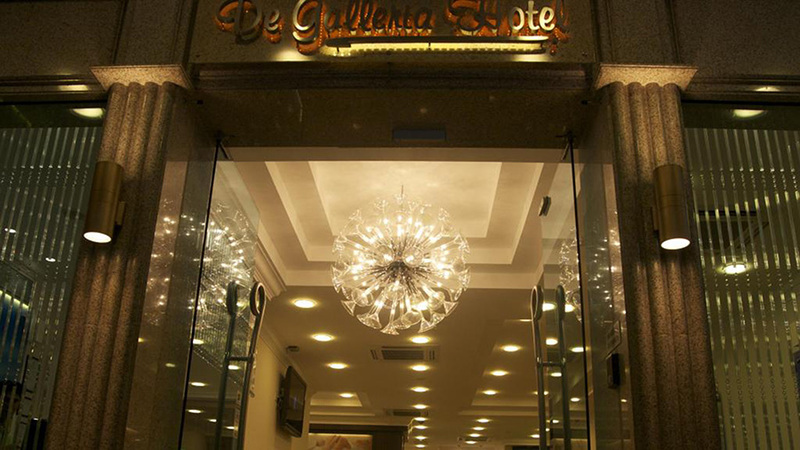 Many other services are offered by the hotel which includes concierge, laundry service and valet parking. Safety deposit boxes let the guests keep their precious belongings safe while they are busy enjoying their holiday. There is a facility of room service, a great option for those who love to enjoy their food in the comfort of their rooms. Also, there is a family room where some good times can be spent with your travel companions. Hotel can also make arrangements for tours on request. Elevator enables an easy movement between floors of the hotel.